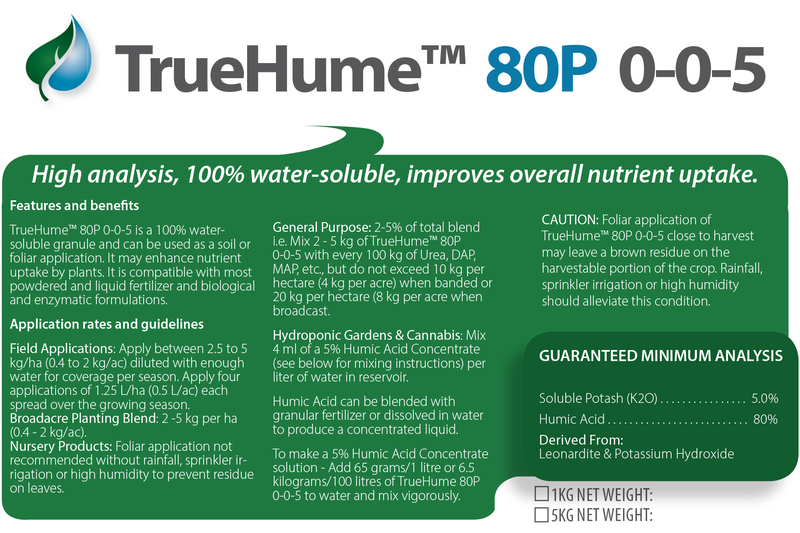 TrueHume 80P Soluble Humate Powder is high in humic and fulvic substances, containing 80% potassium humate. 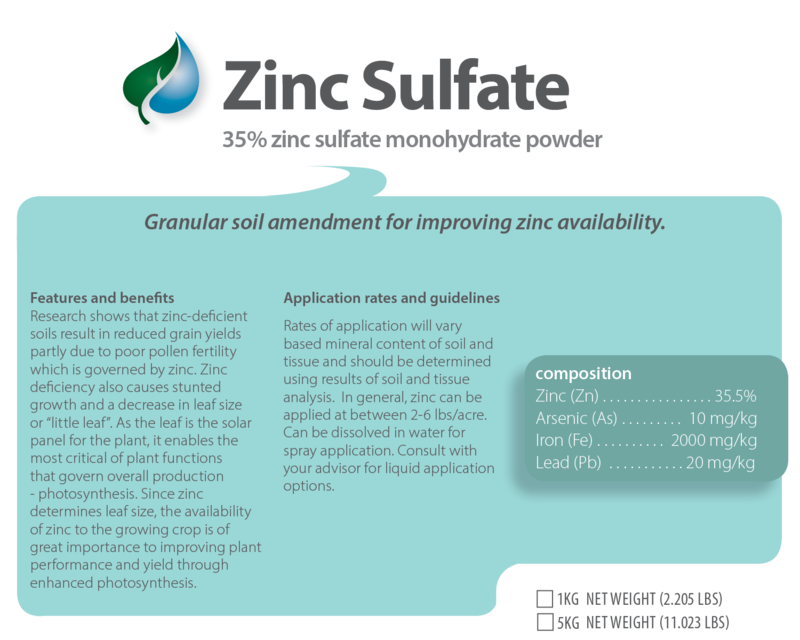 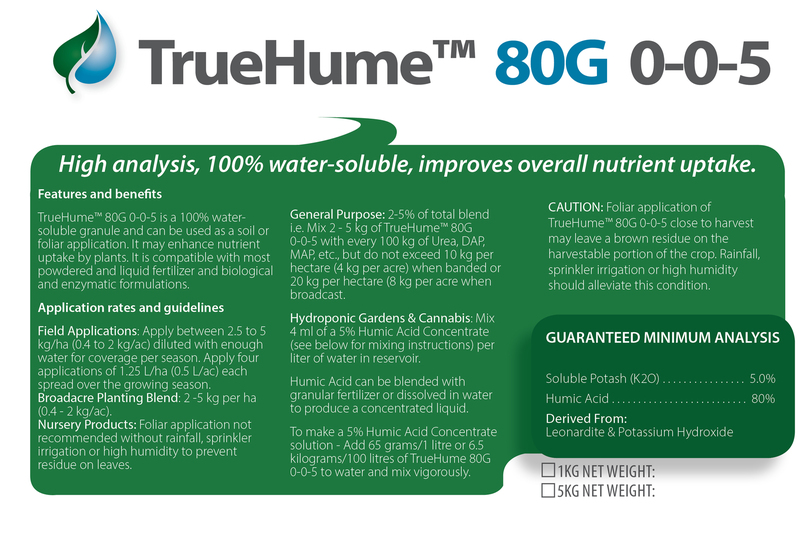 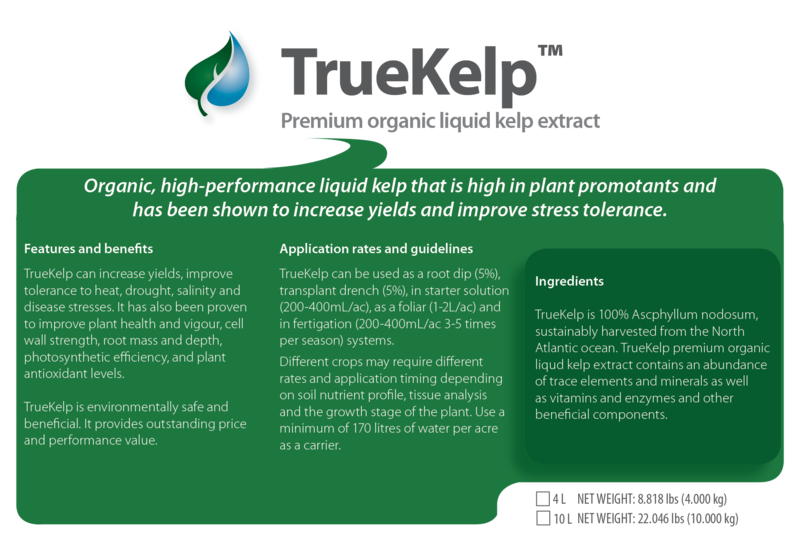 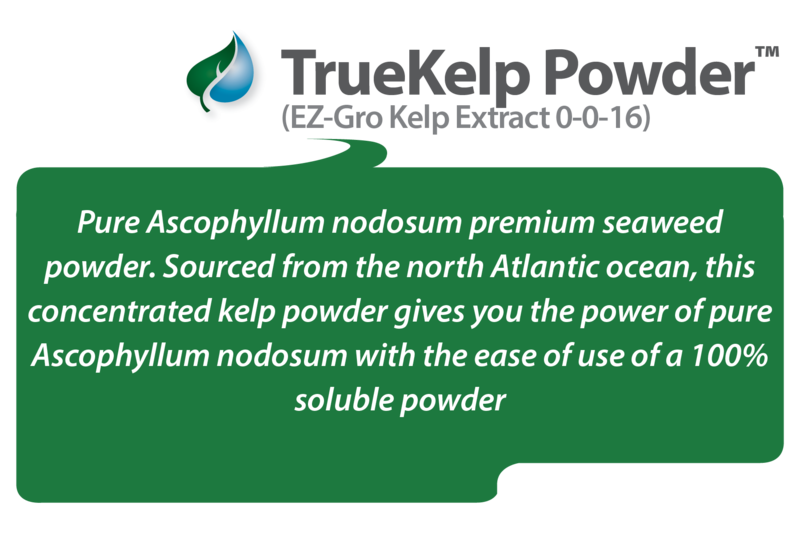 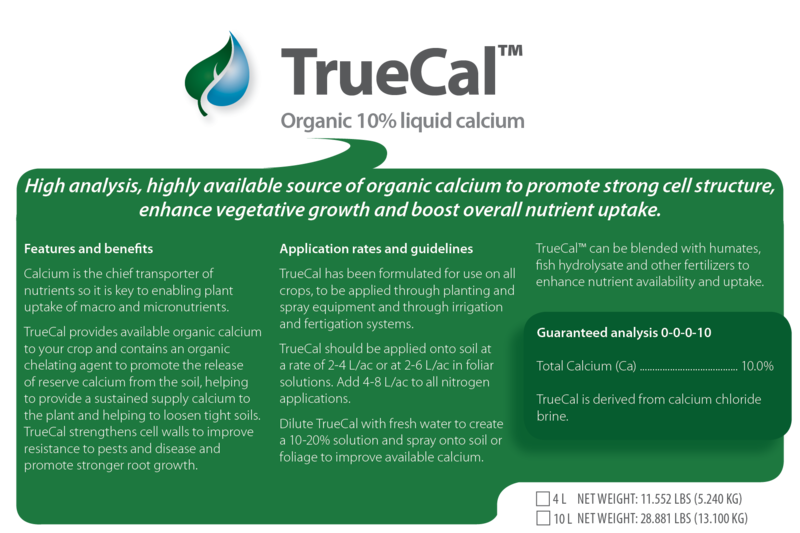 TrueHume 80G Soluble Humate Granules are high in humic and fulvic substances, containing 80% potassium humate. 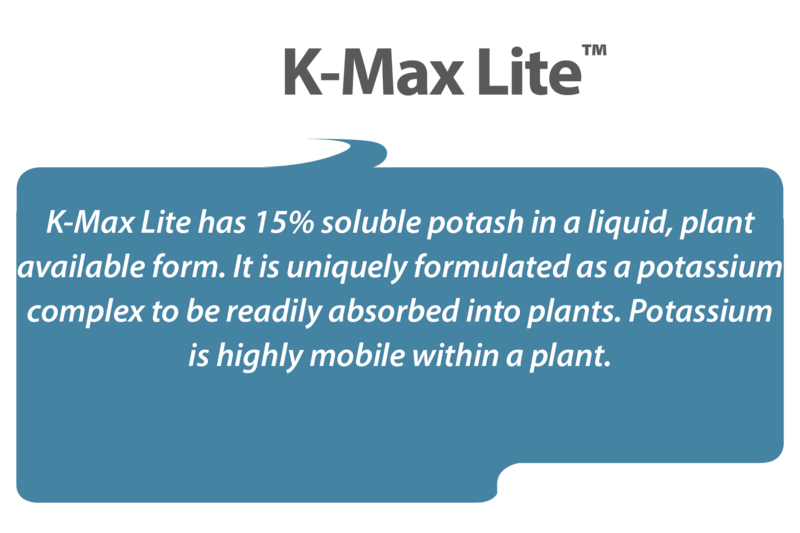 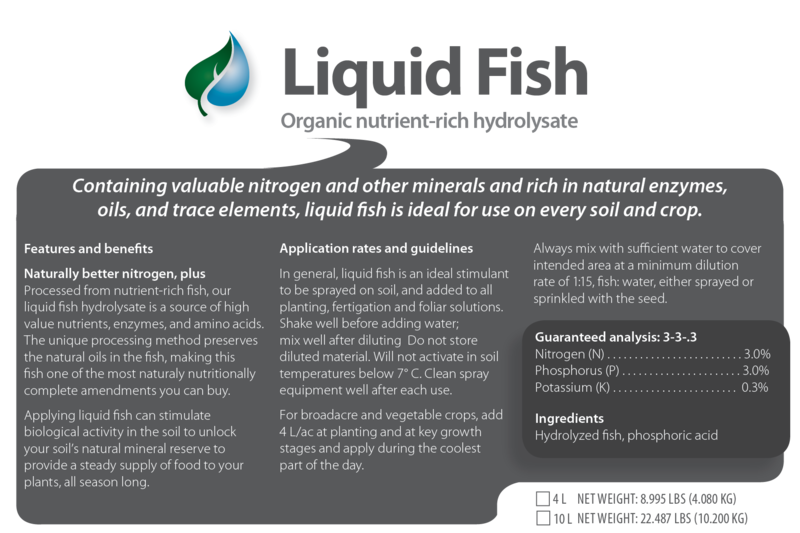 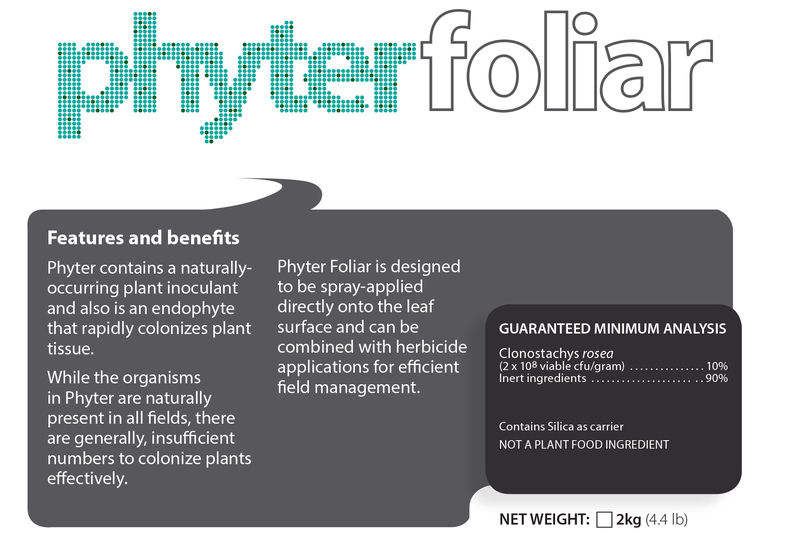 Phyter is a plant amendment foliar spray containing a naturally-occurring plant inoculant that contributes to overall plant health. 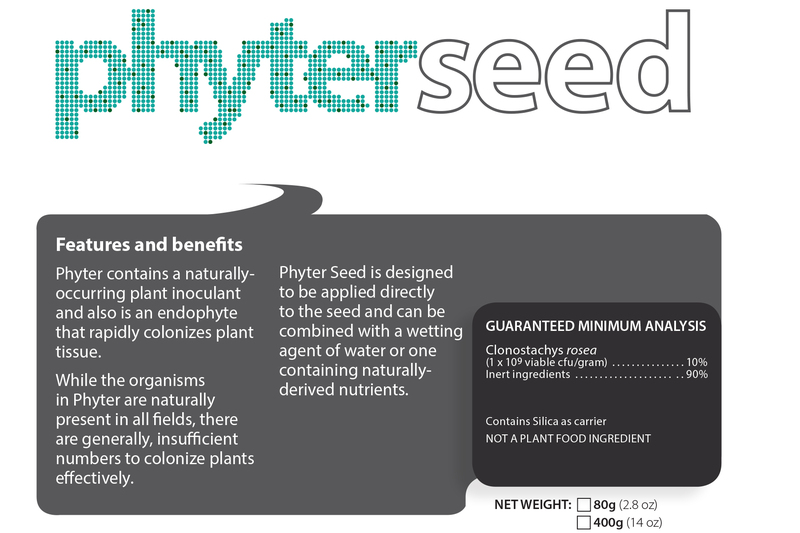 Phyter Seed is a plant amendment seed treatment containing a naturally-occurring plant inoculant that contributes to overall plant health. 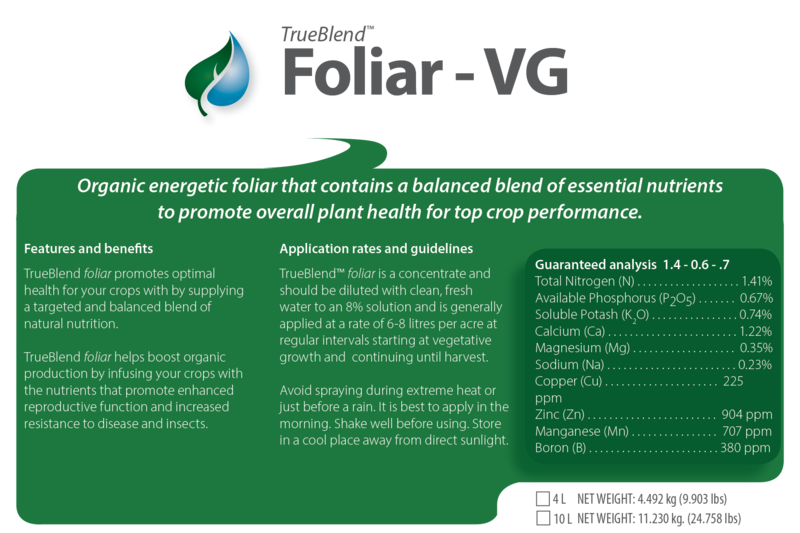 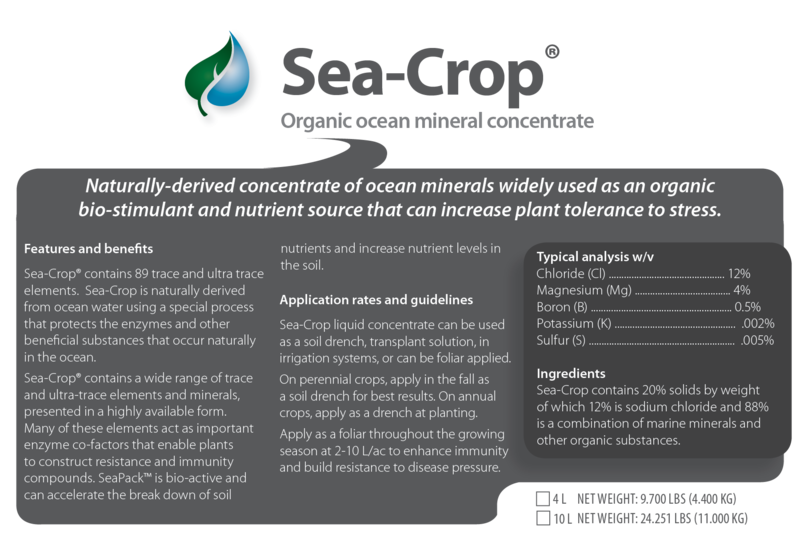 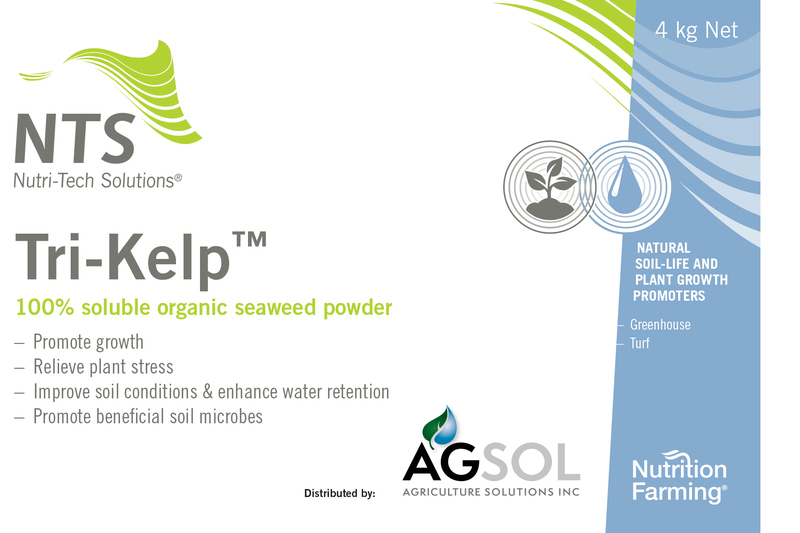 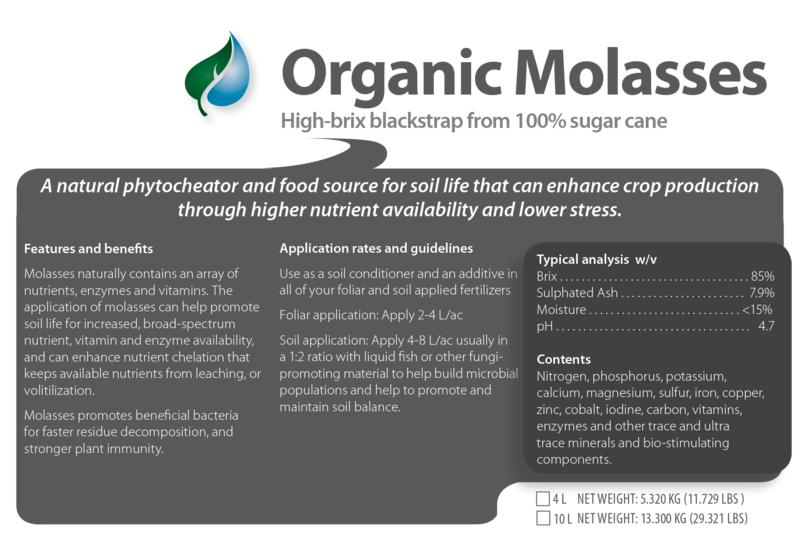 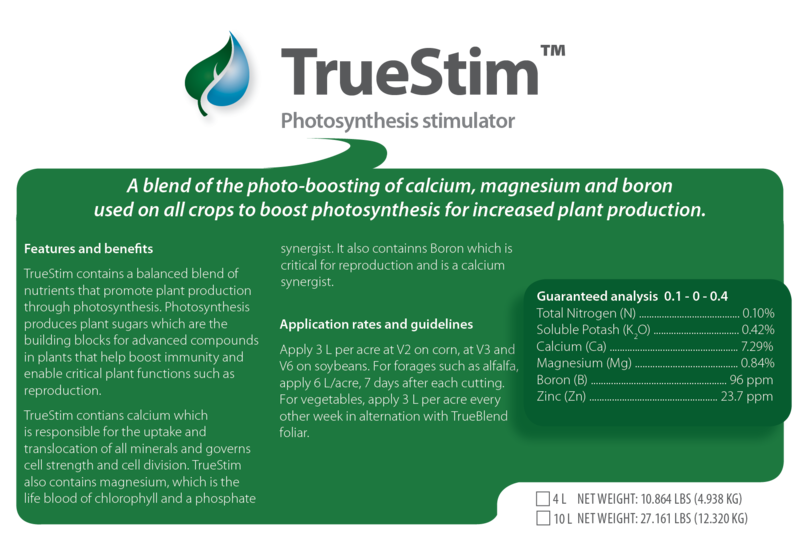 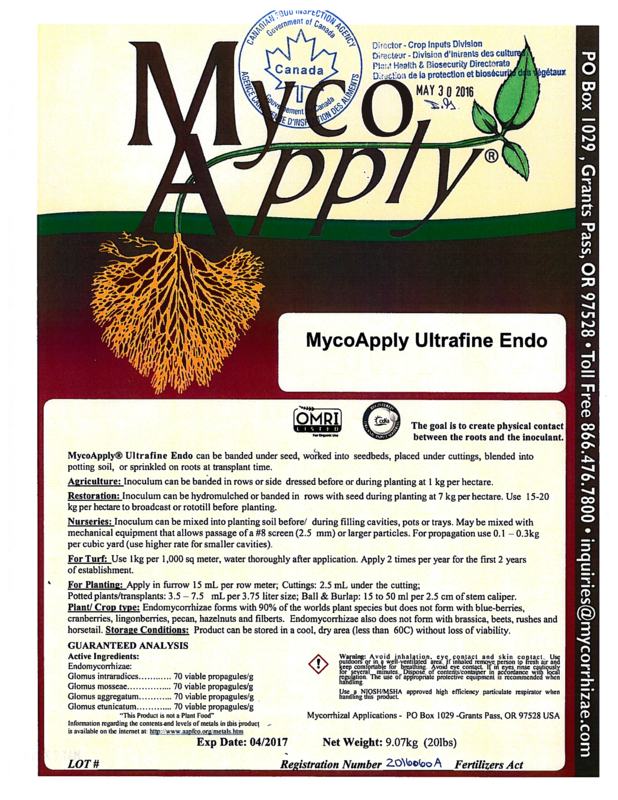 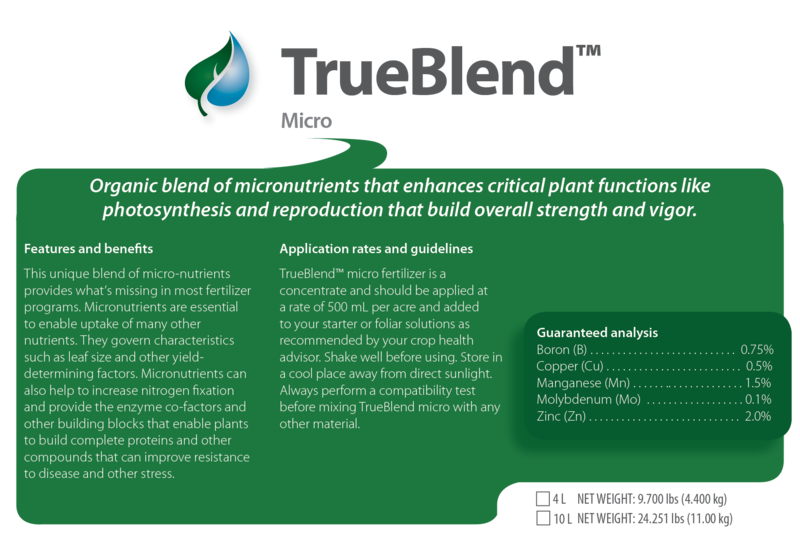 MycoApply® Ultrafine is a microbial inoculant blend containing large numbers of Arbuscular Mycorrhizal Fungi (AMF) of four different species.